Fast Same Day Shipping on Most Items! The Honeywell 4820i offers the same industrial-strength construction as the Honeywell 4800i, plus Bluetooth wireless connectivity for mobile productivity. 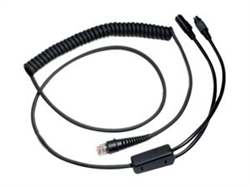 Bluetooth communication allows users to scan barcodes and transmit data up to 33 feet with line of sight visibility. The 4820i is IP54 rated for protection against dust and water and is engineered to tolerate multiple 6.5-foot drops to concrete, eliminating costly downtime. 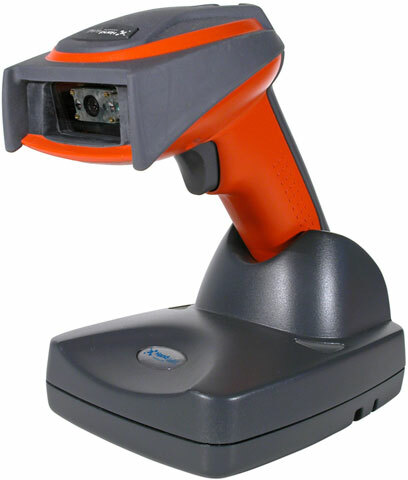 Omnidirectional scanning technology allows users to read 1D and 2D barcodes at any angle, while digital image capture makes it easy to capture and store signatures and photos. Ideal for use in manufacturing, warehouse, shipping and receiving, healthcare, and retail applications, the 4820i can read 1D barcodes up to 12.7 inches away and 2D barcodes up to 9.7 inches away. The 4820i includes a 3-year factory warranty with 1 year of battery coverage. Measures 5.3 ̋L x 3.2 ̋W x 6.4 ̋H. 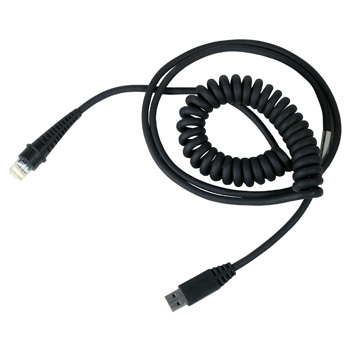 This part is replaced by 1911IER-3USB-5. 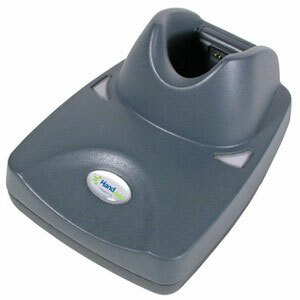 4820ISR Cordless 2D Scanner USB kit Standard Range. 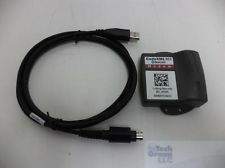 Includes 2D imager scanner cradle USB cable power supply and user guide. This part is replaced by 1911IER-3. 4820ISR Scanner Only Standard Range. 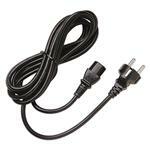 Cradle cables power supply and accessories must be purchased separately. This part is replaced by 1911IER-3. 4820ISR PS/2 kit Standard Range. Includes scanner cradle PS/2 cable power supply and user guide. 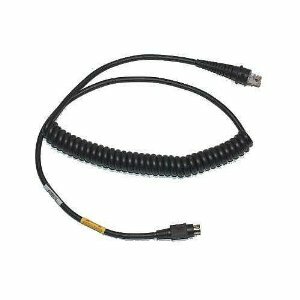 4820ISR RS-232 kit Standard Range. 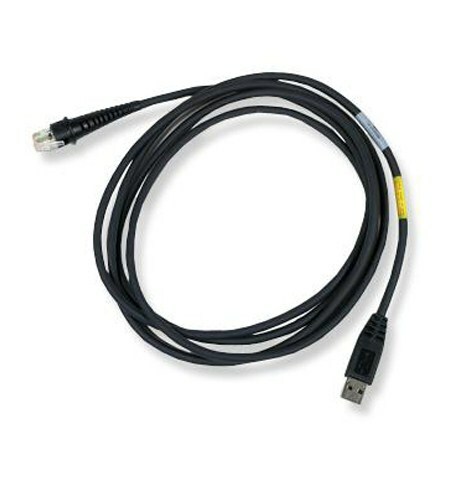 Includes scanner cradle RS-232 cable power supply and user guide. Granit 1911i SCANNER ONLY Cordless 2D Imager ER Focus. 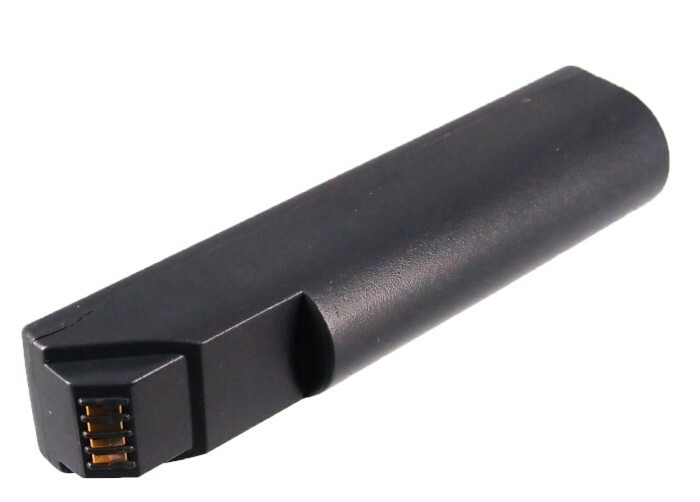 For a full kit purchase (Part# 1911IER-3USB-5). Granit 1911i USB Kit Cordless 2D Imager ER Focus. 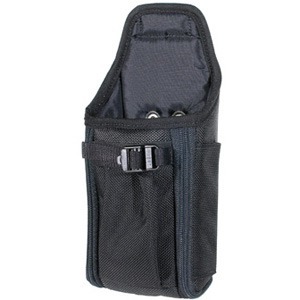 Includes Communication/Charging base and USB cable. 4820IHD USB Bluetooth Module kit High Density. 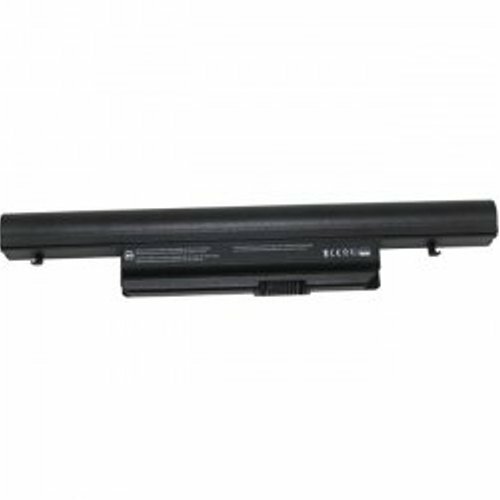 Includes scanner charging only cradle (PC must support Bluetooth) USB cable spare battery power supply and user guide. 4820ISF Scanner Only Special Focus. 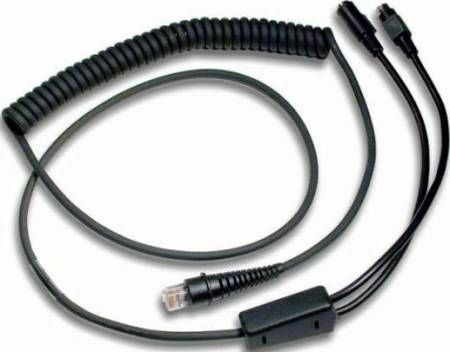 Cradle cables power supply and accessories must be purchased separately. 4820ISF PS/2 kit Special Focus. Includes scanner cradle PS/2 cable power supply and user guide. 4820ISF RS-232 kit Special Focus. 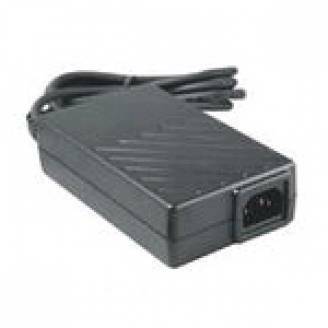 Includes scanner cradle RS-232 cable power supply and user guide. 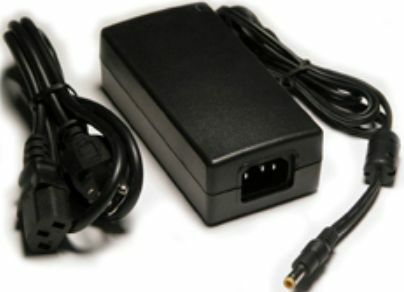 Power supply, 9 volt, 2.4 amp 4 pin barrel connector, power cord 77900508E, Input voltage with Euro AC connection. 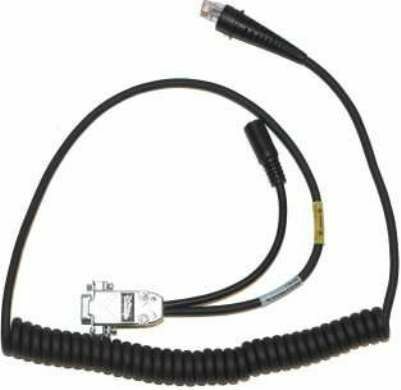 Replaces Part# PS9U-22E. 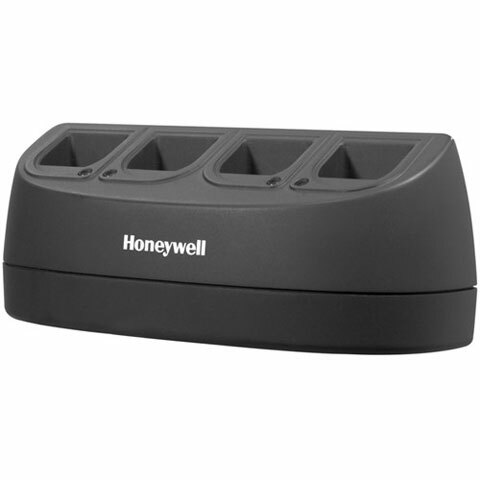 Compact cordless charging base for 3820, 4620, 4820 and 4820I lithium batteries. Provides host interface and RF link between imager and host. 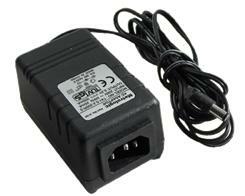 Requires power supply (part #PS-090-2000D-NA).